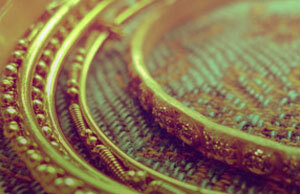 In India, the word ‘gold coin’ is commonly used to describe a round medallion bought for savings or gifting purposes. The category includes minted coins in rectangular, oval and other shapes. 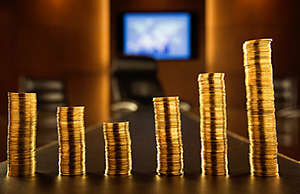 Buying gold coins – Important things to know! Although organised refiners adopt standard purities of 995 or 999, most of the coins sold are 916.6 (22 Karat). The purity can also be specified by the retailer or corporate entity ordering the coins (e.g. 23 Karat, 21 Karat, 20 Karat and 18 Karat). 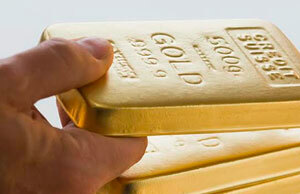 For gold coin investment purposes most of the coins bought are either 22 karat or 24 karat. Most organised refiners produce coins ranging from 0.5g to 100g. The most popular weights are 10g and less. Many manufacturers also produce a standard range of small coins from 1g, 2g, 4g and 8g (also known as guinea). Gold coins are available in a range of designs. Corporate companies and jewellery retailers often have their logo featured on one side of the coin and a standard or tailor made design on the other. Many coins depict a Hindu god or goddess or religious motif on the reverse. A few coins depict Queen Victoria, Edward VII or George V. Other country coins like Panda coin (China), Maple Leaf (Canada) and Kangaroo (Australia) are also available. Coins with the initials of the manufacturer and retailer unit are also sold. When you purchase a coin make sure that it is hallmarked. 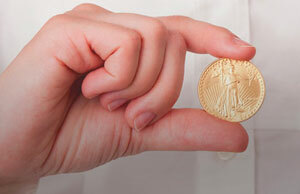 Hallmarking ensures gold coin’s purity that you are assured of getting what you are paying for. Coins are primarily sold at Jewellery outlets. They will also exchange them for jewellery or buy them back whenever you need. 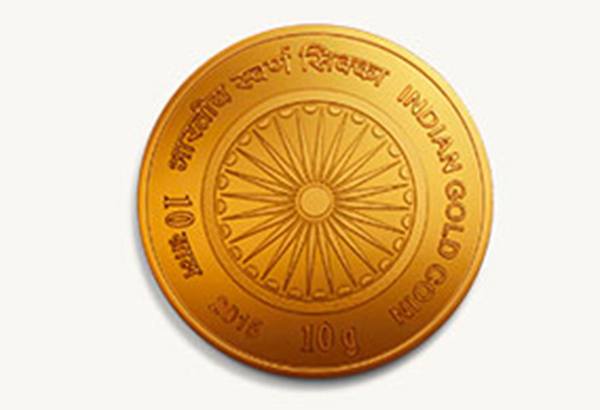 Jeweller’s websites and e-commerce sites also sell gold coins. You can also purchase coins from select banks as well. Gold coins are usually sold with margins, which is essentially a cost that makers charge over and above the price of the coin. 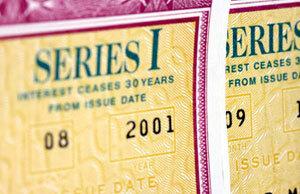 You can buy coins for three primary purposes: family gifts, corporate gifts or personal savings. Demand tends to be seasonal and peaks during festivals and the wedding season. Retail stores are especially stocked for Diwali and weddings between October and November and for Akshaya Tritiya between April and May. Individual investors also purchase coins for savings purpose. 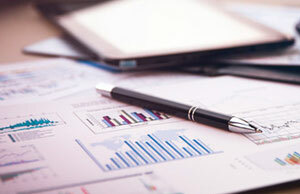 Corporate companies also buy large quantities for gifting purpose. Small ticket price means more regular savings as opposed to waiting to make one big purchase. Great way to ensure savings over a period of time which you can cash in or exchange for jewellery at any time in the future. How can you redeem gold coins? Currently gold coins can be sold to any jewellery retailer in return for jewellery or cash.